Hello and Welcome! I have a passion for helping people discover and grow their inner core strengths by offering thoughtful, compassionate wellness modalities to my clients, personalizing workouts to suit individual needs. For over 25 years I have developed a wide knowledge base in many exercise disciplines to help clients feel better, move better, look better. Training and specialties include: Pilates mat and equipment from CORE Dynamics Pilates and PHI Pilates; Pilates for MS & Neurological Conditions, Hole in One Pilates for Golf, Tai Chi for Fall Prevention/ Arthritis (Dr. Paul Lam); Seated Tai Chi; Tai Chi for Energy; Tai Chi Moving for Better Balance; Tai Chi Yang Style 24 Forms; AFAA Personal Fitness Training, SilverSneakers; YMCA Active Older Adult Training. and various other group fitness training certifications. I love to work with a wide variety of ages and needs, and have had years of experience working with mature clients, as well as with special conditions like Arthritis, ALS, MS and Parkinson’s Disease. I also specialize in posture and movement patterns that can be life changing. In January, 2015, I opened Ellio Pilates, Tai Chi & More in Fort Myers, FL. 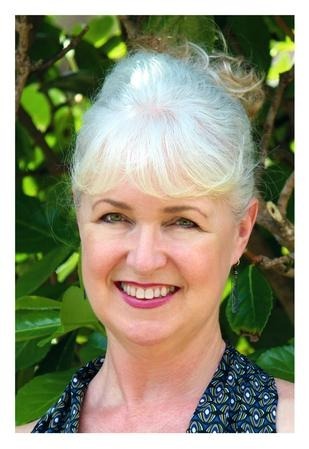 My mission is to provide thoughtful, responsible and appropriate guidance for people of all ages who seek to live healthier lives with less pain and more vigor using mind-body connecting forms of exercise and self awareness. Instructor of Foundation Training; Stott Pilates; The Miracle Ball Method; Tai Chi; Golf Conditioning; Health Coach; Personal Fitness Training; Nutrition Expert. 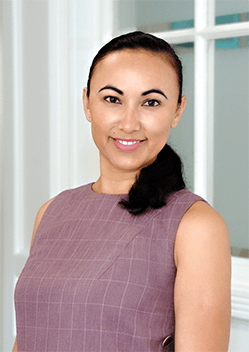 Jemetta is a lifelong educator of health and fitness, with a M.Ed. from the University of Massachusetts and a B.A. from Purdue University. 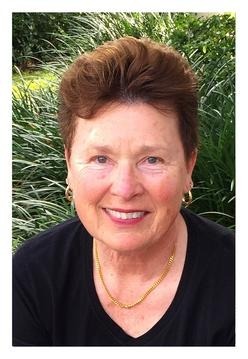 After 27 years of service in public education as a licensed Physical Education & Health teacher, and school administrator, she retired and started teaching group fitness classes. Jemetta is an ACE (American Council on Exercise) certified Personal Fitness Trainer and Health Coach. And holds certifications in Stott Pilates, Buff Bones®; Foundation Training; The Miracle Ball Method; Tai Chi for Arthritis; Functional Anatomy for Movement & Injuries; Holistic Fitness; Balance Training; Exercise Development for Golf Conditioning; Nutrition for the Fitness Specialist. Jemetta joined the staff at Ellio in january of 2015 and with great love, commitment and care, she teaches private sessions as well as a variety of classes and monthly workshops. Kelley started her personal movement discovery at the age of 3, when she started ballet and gymnastics. The discovery continued as she excelled in both and started teaching gymnastics and dance classes at age 14.Kelley completed her BA in dance and has been involved in numerous modern and contemporary dance projects over the years. She has studied Pilates since 2002 and, as a certified instructor and personal trainer, Kelley has been teaching Pilates, Yoga, Stretching and Mobility classes since 2007. Kelley is excited and intrigued by human movement and continues to explore it further. Join her for fun, diverse, innovative, thoughtful classes! Hello! 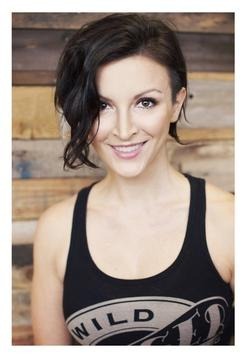 I’m Anastasija (Nastia) Pak-Galvin, corporate Human Resources professional, and passionate Fitness and Pilates teacher. Born and raised in Europe, I was a competitive gymnast and dancer for 10 years. I moved to the USA in 2001 to pursue a graduate business degree and follow fitness as my second career and have been guiding clients in fitness for over 15 years. Trainings and specialties: Comprehensive Pilates Instructor (Core Dynamics Pilates 2009); Personal Fitness Trainer (YMCA & ACSM); Group Exercise Instructor (AFAA); Indoor Cycling Instructor (Spinning). In 2009 I also discovered outdoor running and soon after, an amateur triathlete was born. Triathlons and Pilates match together perfectly. The core strength and flexibility that I acquired through Pilates practice contributed greatly to my triathlon success. Most importantly, I’ve witnessed how Pilates has equipped me and my clients with necessary tools: awareness, stamina, and control, to deal with the many demands and challenges of a busy life as well as health issues and injuries. I’ve been very fortunate to have met many wonderful people along my life’s journey including my loving chef husband, caring friends, clients and talented professionals who have shared their knowledge and experience with me, helping me become the teacher I am today. I’m forever grateful for all the opportunities, especially for being able to educate others about Pilates and the magic it brings to one’s body, mind and spirit.